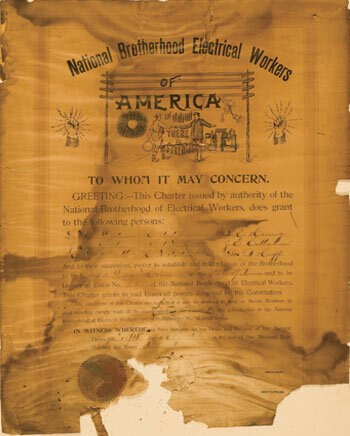 Husom & Rose Photographics is the premier provider of restoration services for documents and historic paper items. With over 20 years experience using the most advanced computer technology, we can restore, enhance and correct documents and paper items that are beyond repair. We begin by professionally scanning the original. This is followed by extensive detailed correction. From there our archival printers can match the original tones of any historic document on 100% rag archival acid free paper. Our printers use archival inks that have been independent tested for museum quality long term durability. Help with Archival Storage, Book Binding and Framing. We can help with archival storage procedures to protect and stabilize important original documents, as well as providing a range of archival storage options. In addition we have done book projects where we either create books of individual documents and images, or reproduce archival copies of rare family or corporate books, ledgers and diaries. Finally, help with framing options is also available for the newly restored document. If the original frame is of historic importance we can work with professional frame restoration experts in rebuilding, replacing molding and even gold leafing damaged wood frames. We do all scanning, restoration and printing within the safety of our own studio using professional photo lab scanners and professional archival printers. 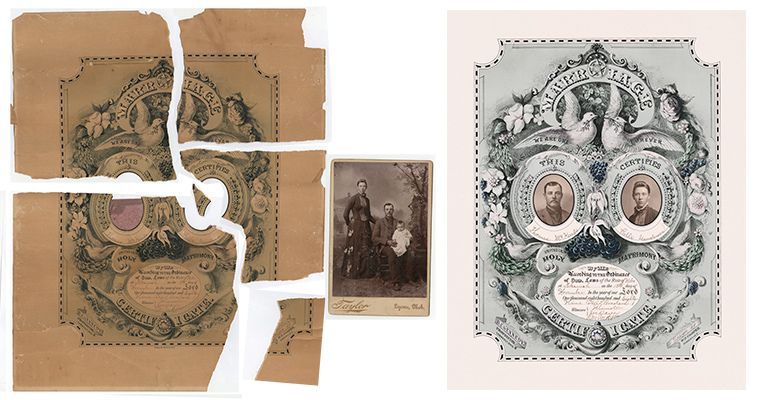 Don't settle for drug store quality restoration when for a few dollars more you can get museum quality restoration and archival prints. We are located on the Left Bank of the Mississippi River overlooking historic Red Wing Minnesota. We work directly with customers from Western Wisconsin, Southeast Minnesota and the Minneapolis - St. Paul Twin Cities area in our studio. In addition we receive work from all across the country. We are experts and handling and packing valuable material. Contact us for a more information. If you are in Minnesota, Wisconsin, or Iowa call us at 715.792.5556 to make an appointment to visit us and get a quote. We are often available at night and weekends in addition to normal business hours to best work with your schedule. We are 45 miles from the Minneapolis - St Paul International Airport. We are an hour or less from West Bloomington, Downtown Minneapolis, Roseville, St. Paul, White Bear Lake, Rochester, Menomonie and Northfield. Wedding Certificate with Photos of the Bride and Groom Added. 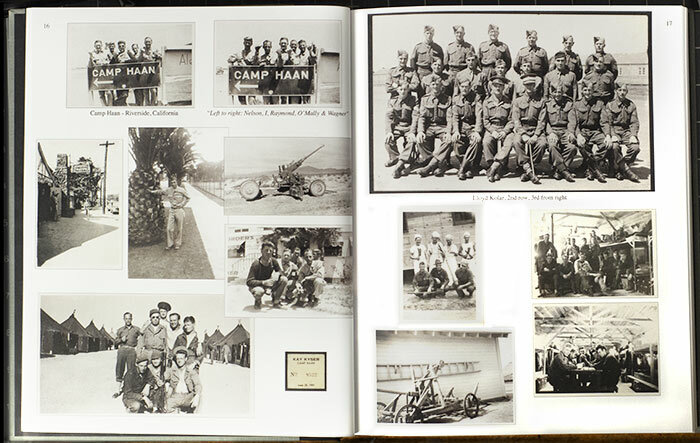 Book Created with Vintage WWII Photographs and Documents. Historic Ledger Books Copied and Bound for St. Paul Plumbers Union.